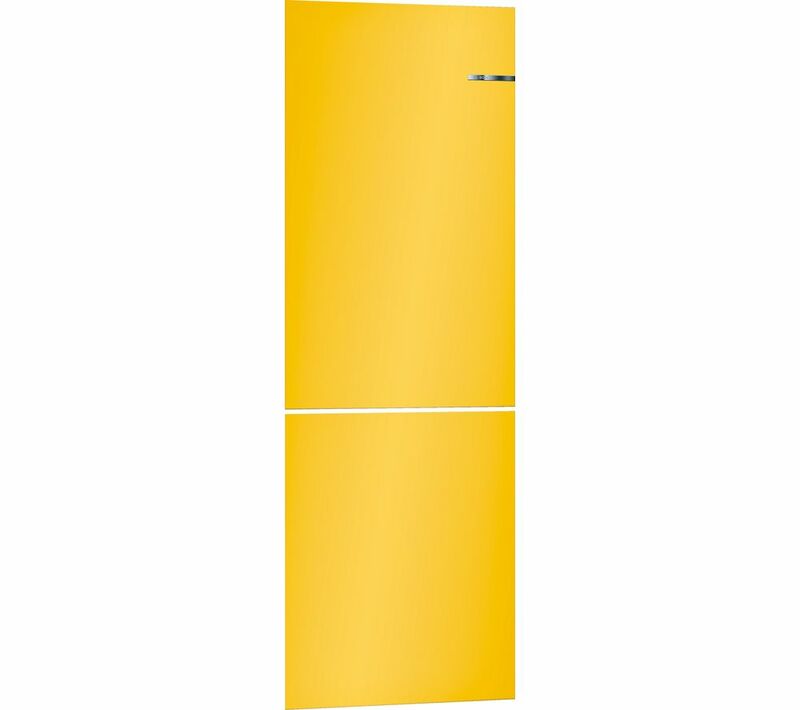 Add a splash of colour to your Bosch Serie 4 KGN36IJ3AG Fridge Freezer with the Vario Style KSZ1AVF00 Accessory Doors. 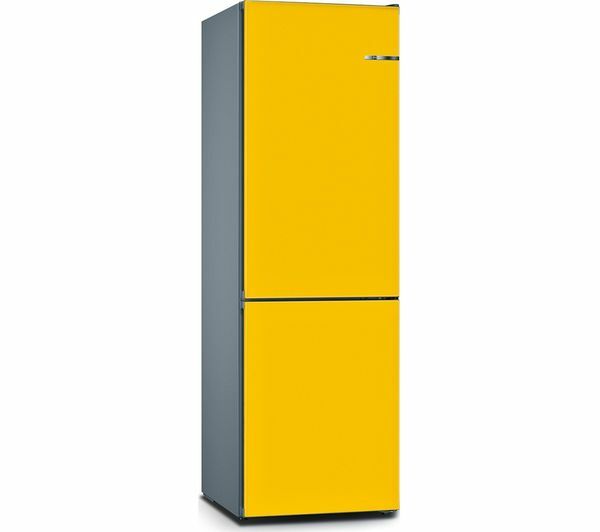 Its sunflower colour brings your kitchen to life, while attaching the doors to the appliance is simple. Please note: This product is an accessory only. The fridge freezer is not included (sold separately). Don’t order this is you think you are buying a fridge freezer. You’re not, you’re buying a door!